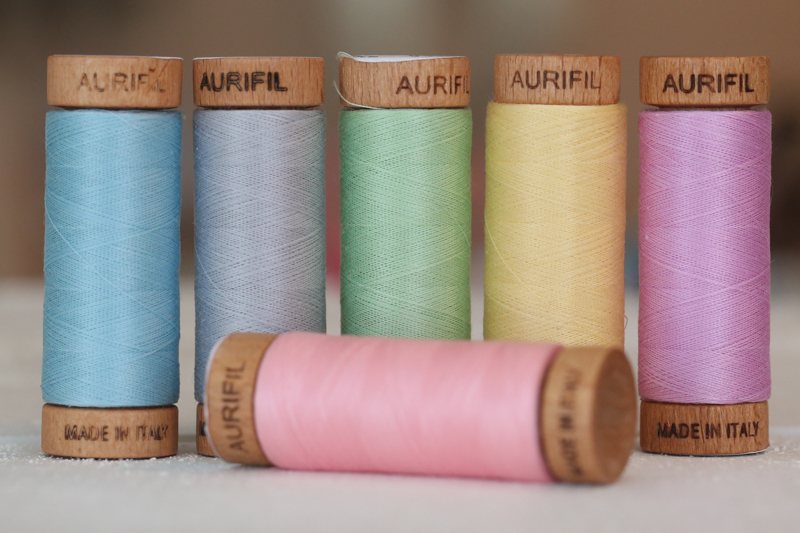 We are loving the new Aurifil 80wt. 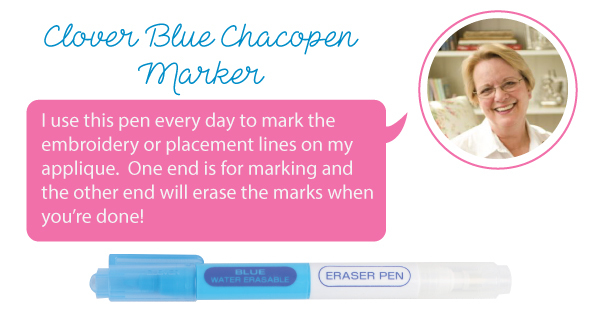 thread, and we hope you are too! 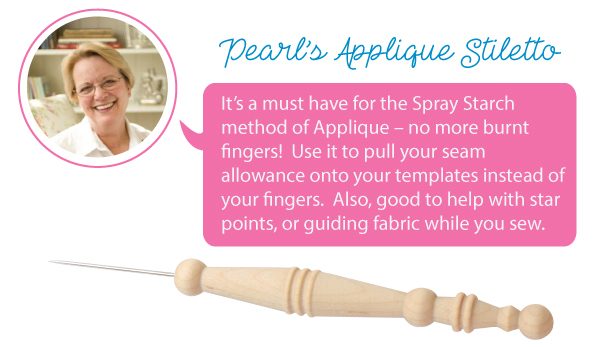 With this product now available, we thought it was the perfect time for a little applique fun! We teamed up with Anne Sutton from Bunny Hill Designs, who designed a series of six unique applique blocks using different applique methods! 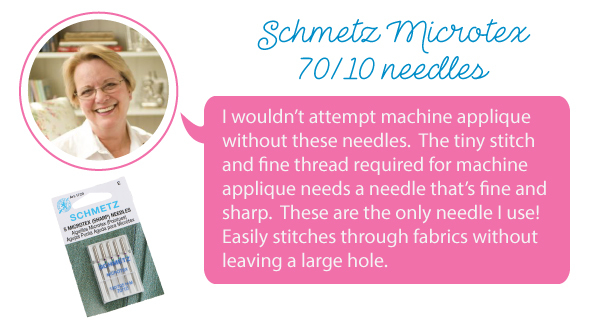 The block patterns are free and will help you practice some new applique tricks! 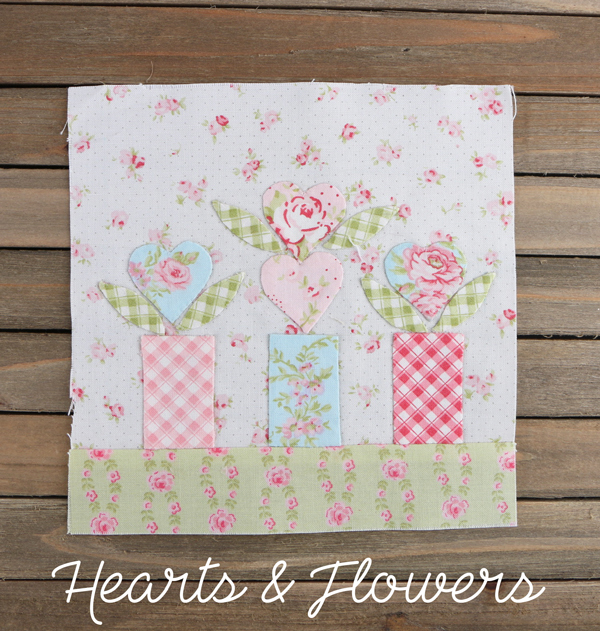 Today's block is called Hearts & Flowers, and you can download it here! This sweet block features the Fleurs collection by Brenda Riddle for Moda. We chose the soft, beautiful hues of the Whisper 80wt. Thread Pack - a Fat Quarter Shop exclusive - to applique this block since it matches the delicate sweetness of the Hearts & Flowers. If you're taking on these six fun blocks as your first applique project, or if you're in need of some new tools we have you covered! 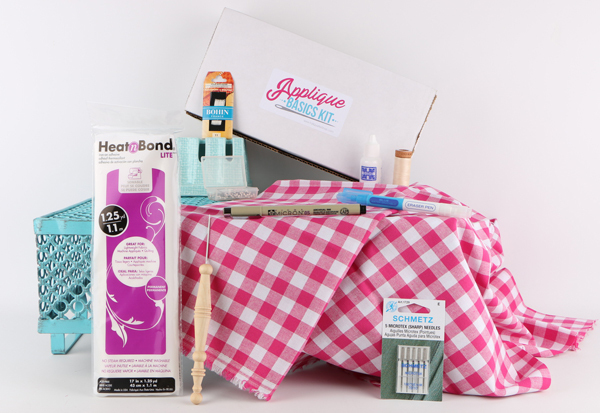 The new Applique Basics Kit has everything you need to get started (plus a sweet little coupon)! 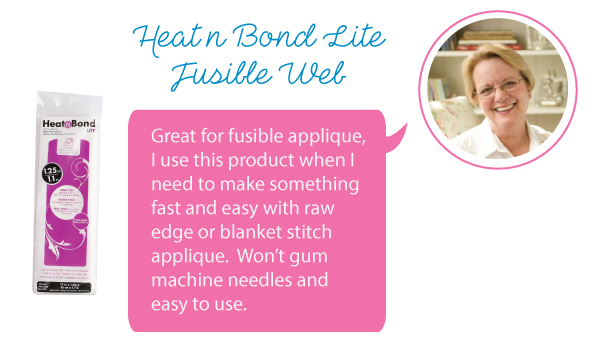 Applique is so fun and versatile, we can't wait to see what it brings to your quilting projects! 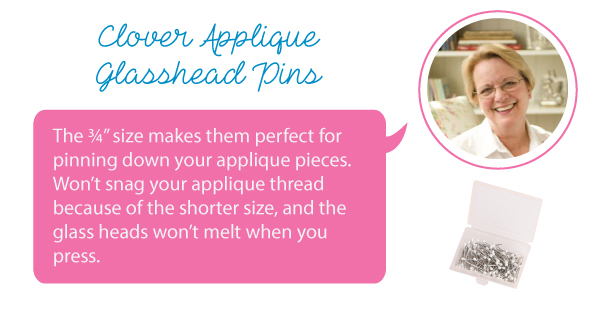 Part two in our Applique All Day series will be on December 1st - you won't want to miss out for a new technique and a new free block pattern! Happy crafting!